Are you looking for a bungalow park at the seaside? 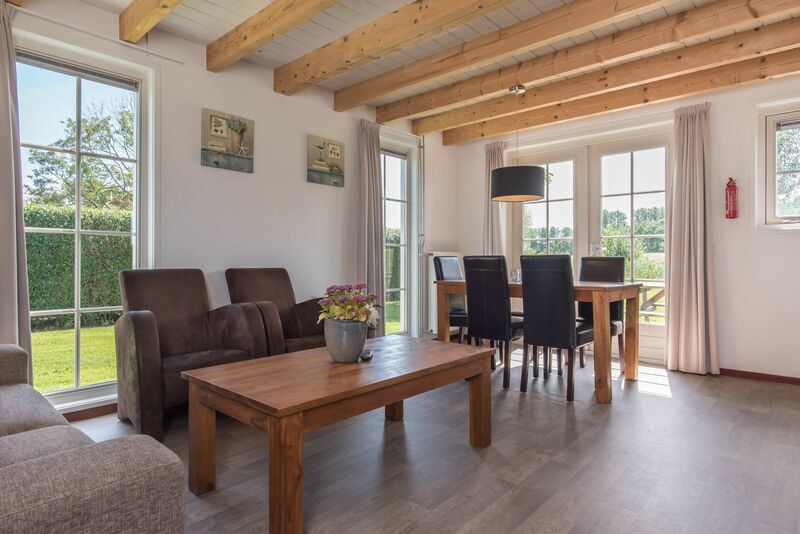 De Stelhoeve is a small-scale holiday park in Zeeland at the Oosterschelde, where some atmospheric Zeeland holiday homes allow you to enjoy a wonderful weekend away or a pleasant vacation at the coast. 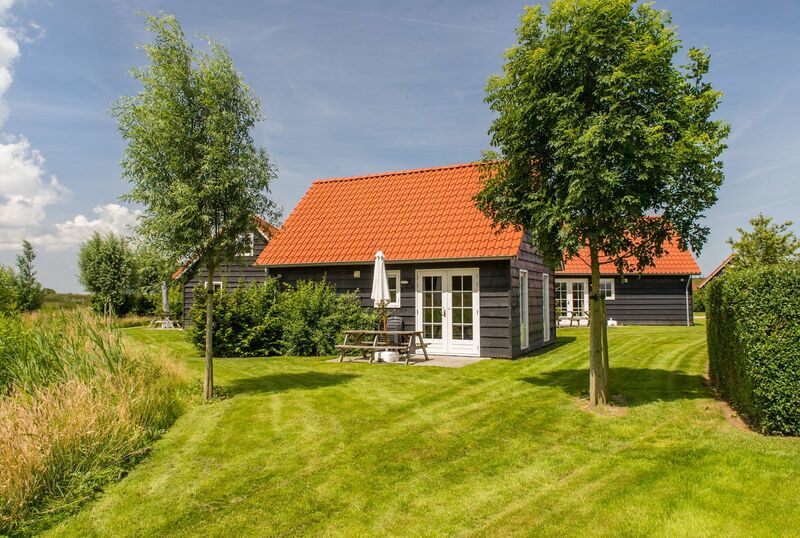 Your bungalow at the seaside is perfect for those seeking peace, cycling enthusiasts as well as hikers. 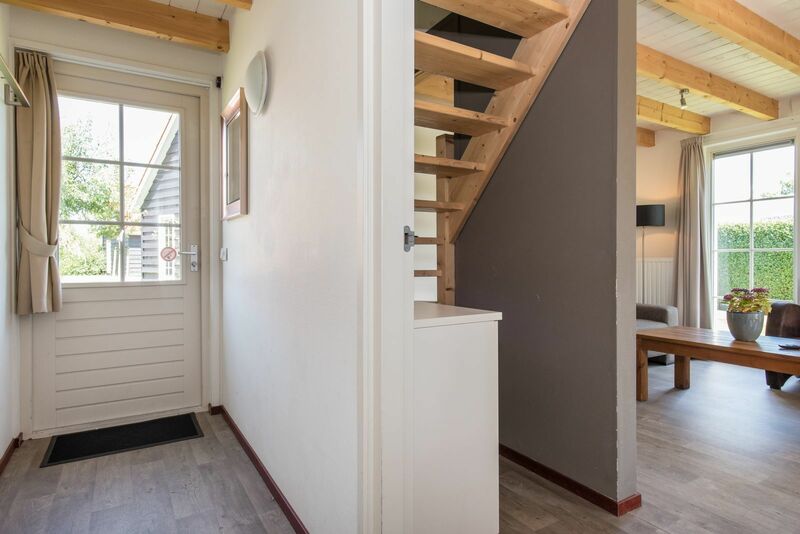 Stay at our cozy holiday homes for two, four or five persons at no more than 50 meters from the Oosterschelde. Will you be joining us with a larger group? No problem, we also offer a group accommodation for 45 persons. 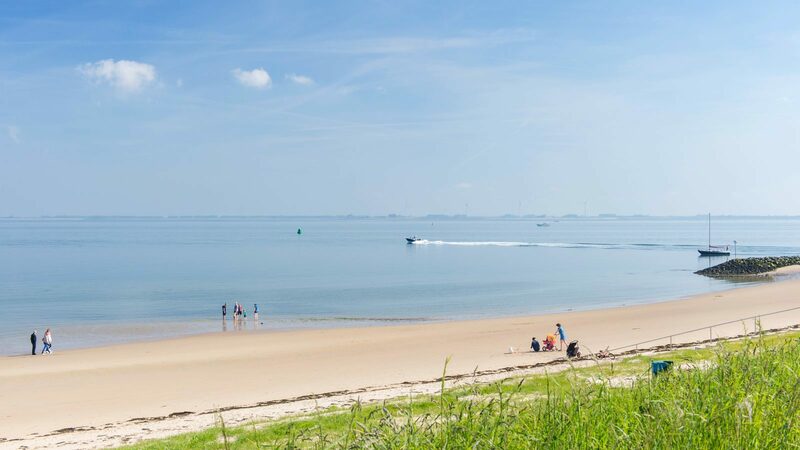 While staying at our bungalow park at the coast, we highly recommend that you take the opportunity to cross diving in Zeeland off your bucket list. Discover the unique world below the surface with its many plant and animal species at the popular diving area at the Oosterschelde. Would you like to unwind after diving? Visit the nice, cozy beaches at only one kilometer from the bungalow park. Do you prefer activities above the surface? 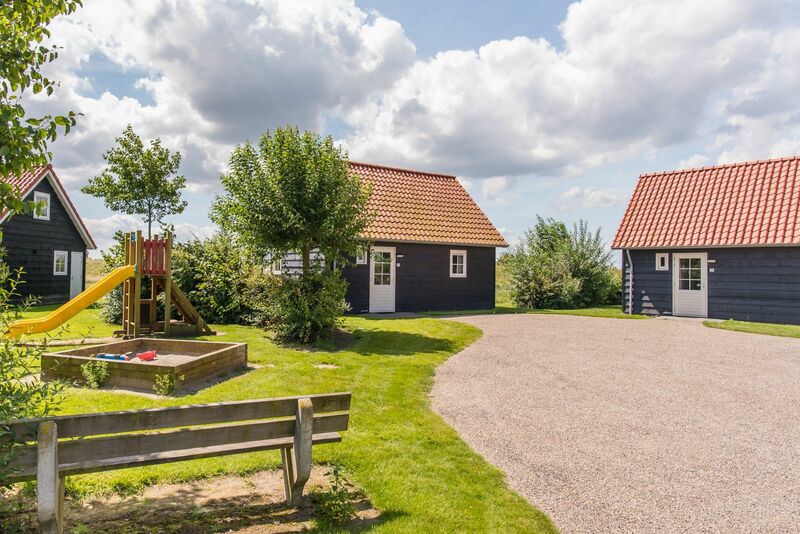 Our bungalow park in Zeeland makes for an ideal base camp to explore the magnificent area of South Beveland. 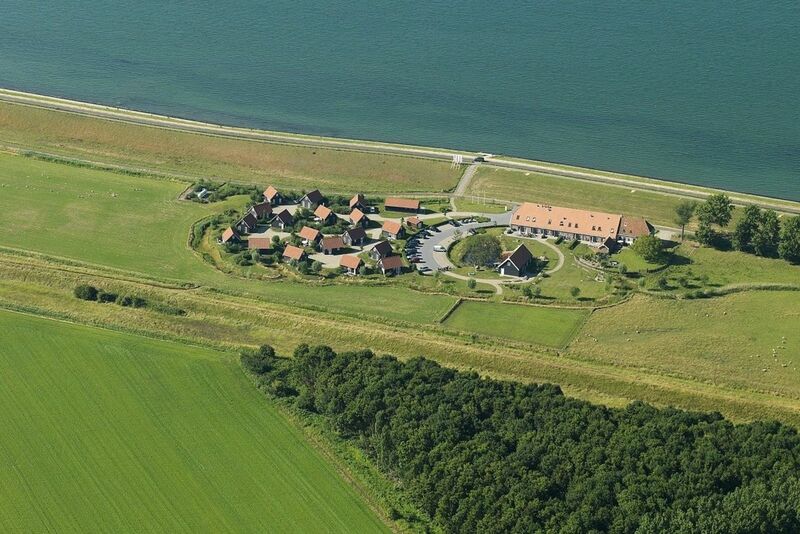 Oosterschelde National Park is great for going on beautiful hiking or cycling trips. 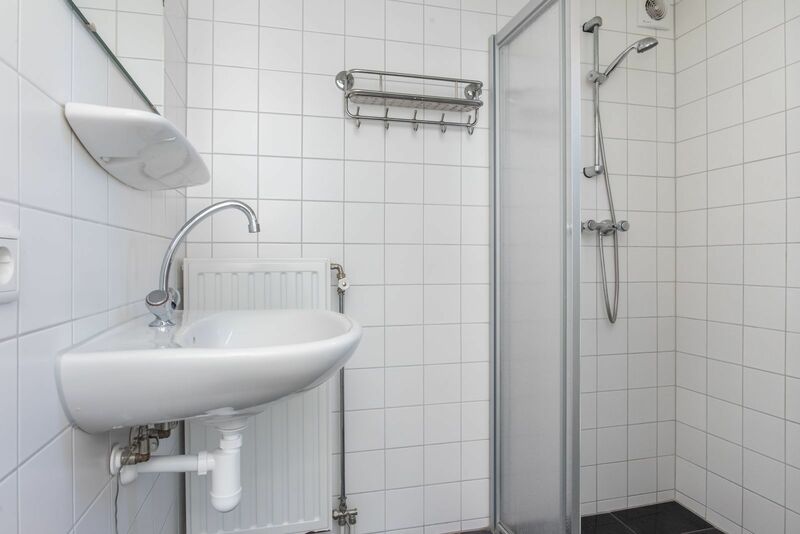 Make sure to pay a visit to the town of Wemeldinge, located at only a couple of minutes on foot or by bicycle. 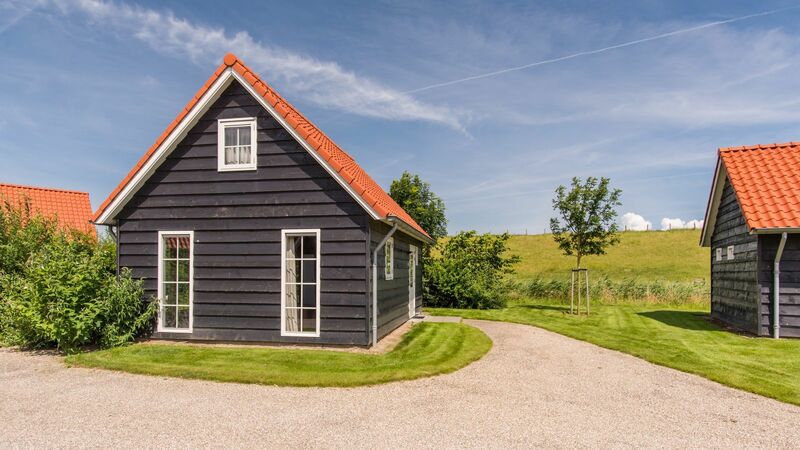 Would you like to rent a bungalow in Zeeland? You've come to the right place at Oosterschelde Park De Stelhoeve. 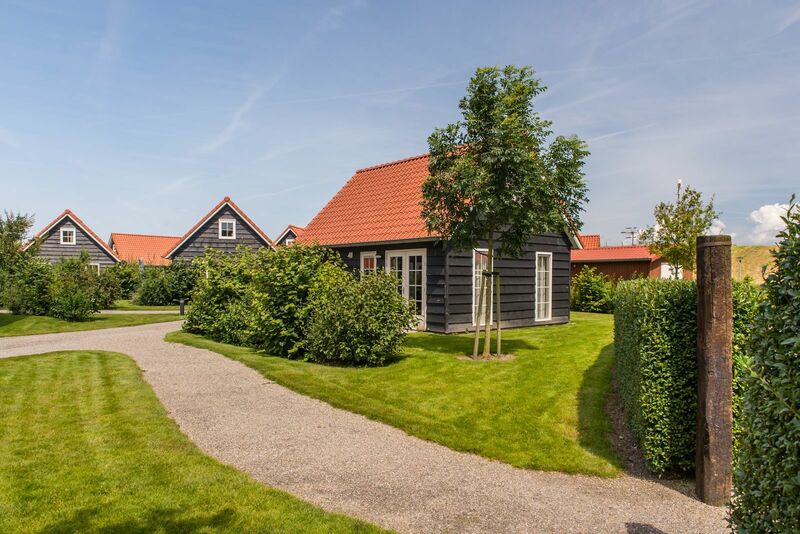 Our bungalow park at the coast allows you to rent pleasant homes in typical Zeeland style, characterized by the black gunwale parts, white window frames and red roofs. Isn't that cozy? Stay at one of our spacious, freestanding homes and enjoy a wonderful view of the meadows while sitting at your own private terrace. Watch your favorite TV series on your flat screen TV, or watch series via Netflix on your mobile device or laptop. Wi-Fi is free! Would you like to cook a nice meal together while on vacation? Every kitchen is equipped with a microwave, a refrigerator, a coffee machine and a water heater. 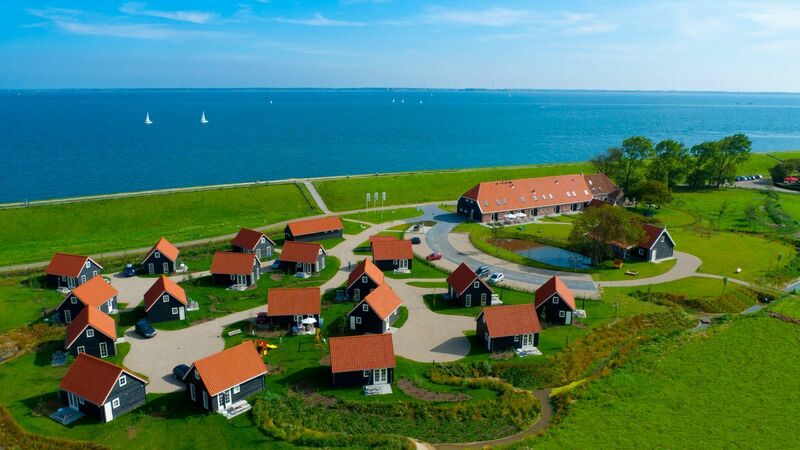 The homes at our holiday park at the seaside are newly constructed and suitable for two, four or five persons. 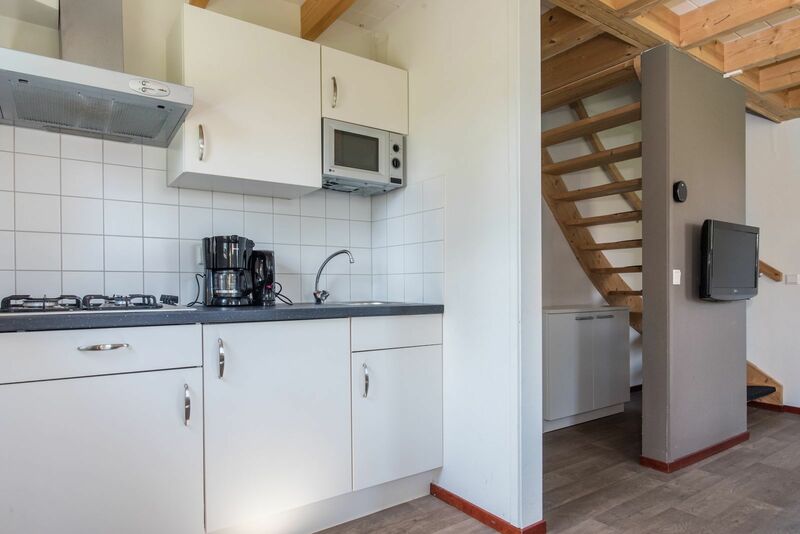 The Zeeland Cottage for two persons features one bedroom with two box-spring beds. Will you be joining us with four persons? 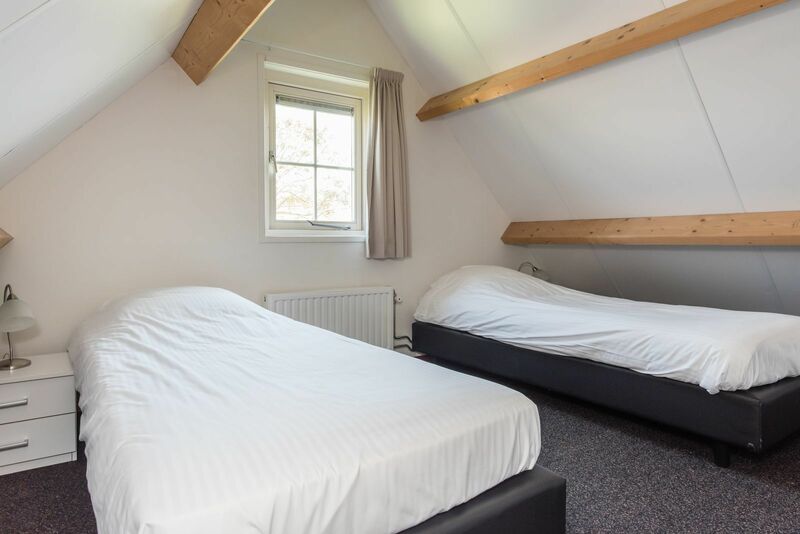 You'll have two bedrooms furnished with two box-spring beds and a bunk bed at your disposal. 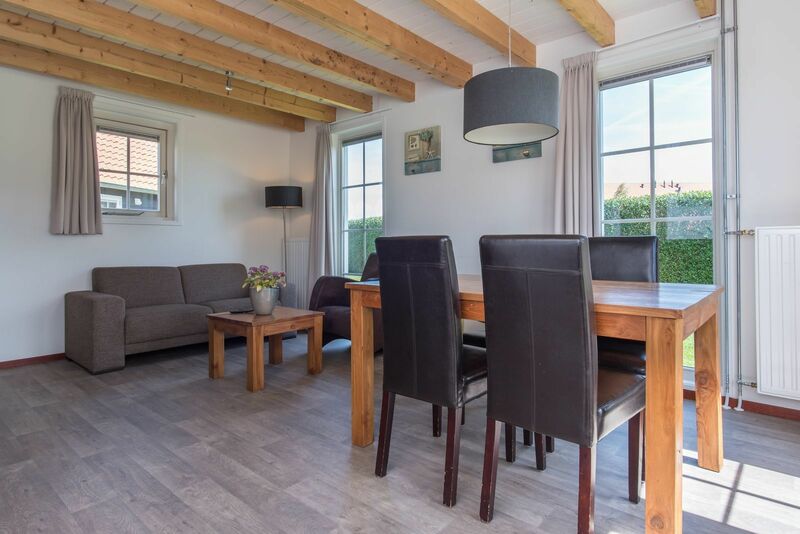 When staying with five persons, you can expect to have three bedrooms at your bungalow in Zeeland. Come unwind completely at our holiday homes and enjoy your vacation or weekend away at the seaside! 9.0 | Peace, comfort and a beautiful location!